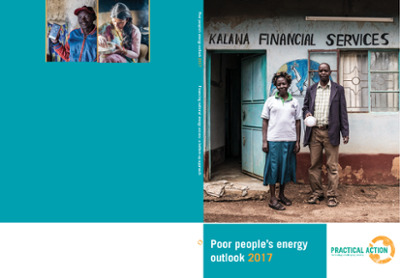 The Poor People's Energy Outlook series (PPEO) was launched in 2010 to shine a light on energy access from the perspectives of the poor. The series challenges the energy sector's focus on energy resources, supply and large scale infrastructure projects; emphasising instead that it is energy services which matter most to poor people, and that decentralised approaches are the best way to achieve universal energy access. By drawing on the realities of energy-poor people, the PPEO series has been hugely influential in re-framing the energy access narrative. 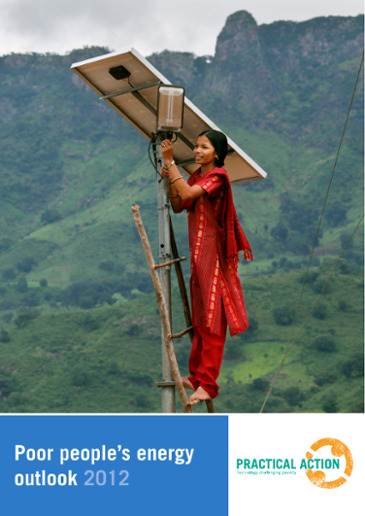 As a result of the PPEO’s awareness-raising of energy poverty and access issues, Practical Action co-designed the SEforAll Global Tracking Framework which is now the global standard in measuring levels of energy access. 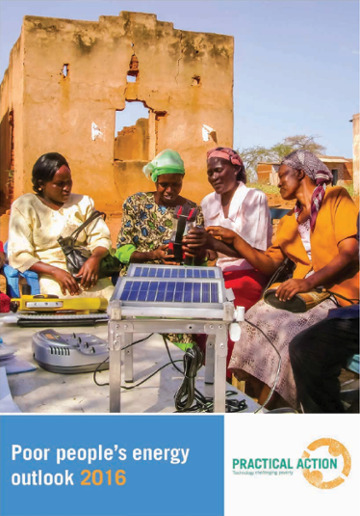 The PPEO series has addressed different elements of the Total Energy Access Framework, recommending that energy access needs should be considered across three key areas: in households, at work, and in the wider community. 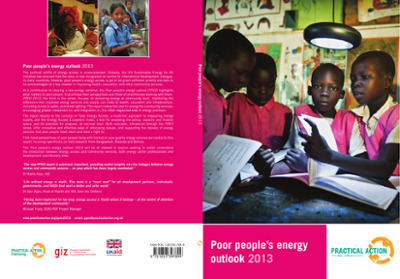 The PPEO 2010 outlines the range of energy services that people need in their homes (lighting, cooking, etc. ), proposing minimum standards for each of these. 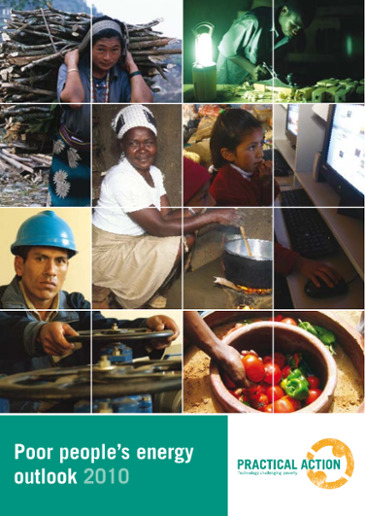 The PPEO 2012 addresses the energy services needed across a range of productive activities to earn a living, including agriculture and micro and small-scale enterprises. The PPEO 2013 places the spotlight on the impact that improved energy access can have on community facilities, including health, education and infrastructure such as water and street lighting. The PPEO 2014 provides a revision of the key findings from the three previous editions, updated to reflect the changing global energy debate. This edition was also translated into French, Spanish and Arabic. 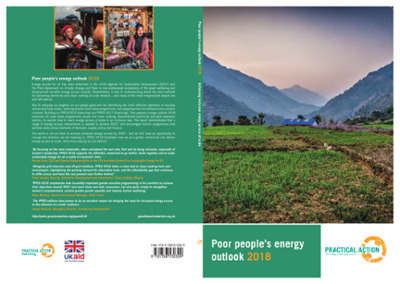 The PPEO 2016, the first in a new suite of three PPEOs, explores national energy access planning from the bottom up; creating energy access plans for Bangladesh, Kenya and Togo, based on the expressed priorities and needs of energy-poor communities. This edition is also available in French and Spanish. The PPEO 2017 builds on PPEO 2016, and considers the technologies and different types of funding required to meet national and global energy access goals. This edition will be translated into French and Spanish. The PPEO 2018 considers how to deliver energy at scale while also leaving no one behind. This edition will be followed by a compilation report, drawing together key lessons from PPEO 2016-18. 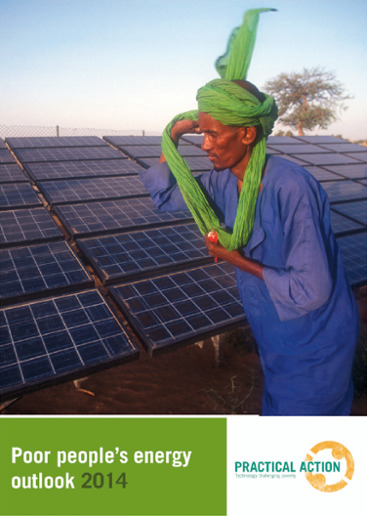 Our recommendations for how energy access should be defined and measured. Rich new material from focus countries including Peru, Nepal and Kenya in 2012, and Bolivia, Bangladesh and Rwanda in 2013. The Energy Access Ecosystem Index approach (see infographic, left) which can be used to measure and understand the ‘health’ of a specific country’s energy system, as well as to assess the country’s potential for making rapid progress towards Universal Energy Access. This Index comprises nine indicators across three spheres: policy, financing and capacity. Energy markets and enabling environment requirements. The first PPEO presents the perspective of those living in energy poverty and those for whom energy access has been life changing.